In December 2016, Sophie obtained her Bachelor of Business Information Systems in Australia, graduating in the top 5% of Queensland's Griffith University. During her studies, she completed a 'Born In The Cloud' agile business implementation hosted in Microsoft Azure, delivering the final product for a local business. Further, her advanced studies in Strategic Information Systems awarded her an Academic Certificate for Business Analysis from the International Institute of Business Analysis (IIBA), and certifications in ITIL and COBIT. She moved to London in March 2017 to experience new cultures and develop herself professionally. She has a passion for innovative technologies, web design and analysis. 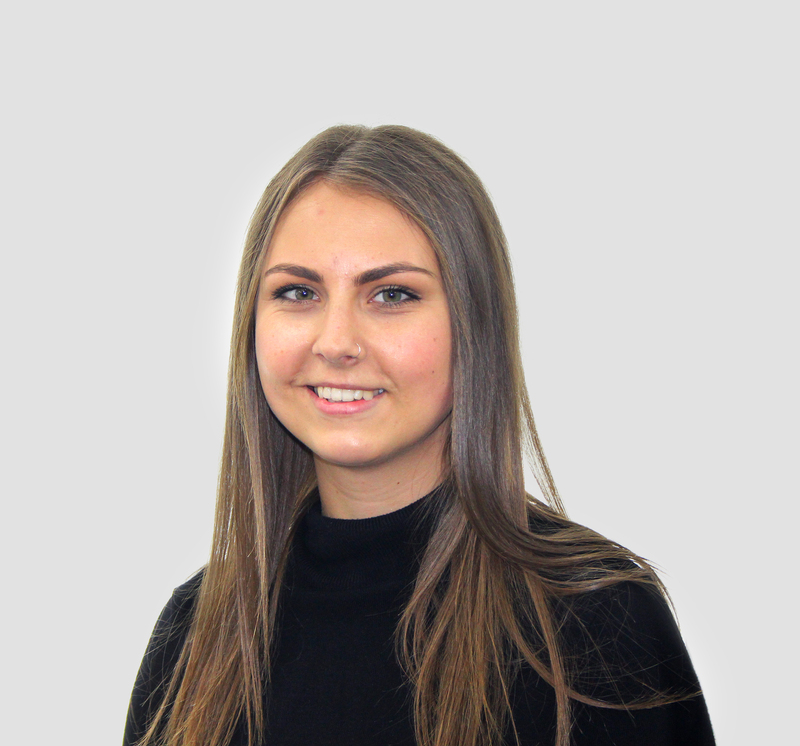 Sophie joined the Adelard team in April 2018 as technical and business support, and is responsible for ASCE Support.